Tysen Lewis is a 6-foot-5 255 pound offensive tackle and defensive end who committed last night to play for the Cougars (Class of 2018). Lewis preps at Weber High School, where he has recorded 14 tackles (four solo), .5 tackles for loss, and a fumble recovery. He was named to the All-Region first team and the All-Area second team. He also plays on the basketball team. Lewis is rated 2-stars by Scout and has not yet rated by Rivals or ESPN. 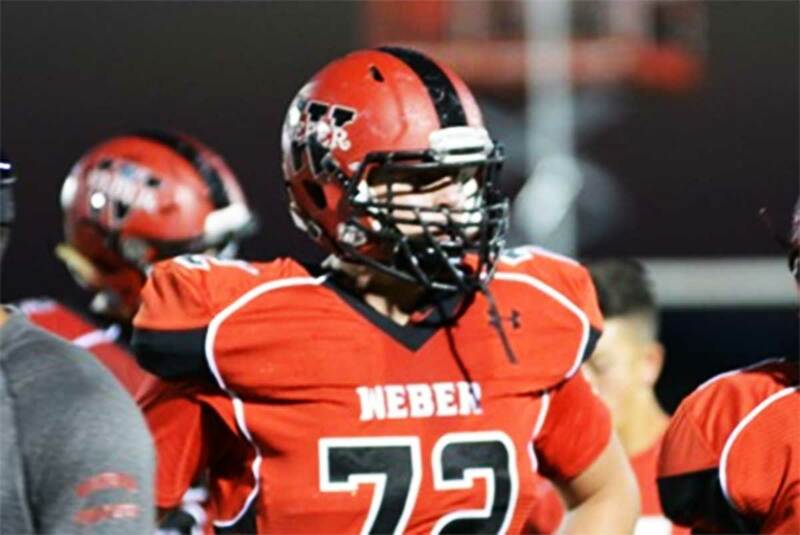 He has a scholarship offer from Utah State and has also seen recruiting interest from Boise State, Montana State, Nevada, Oregon State, and Weber State. He is planning to serve an LDS mission straight from high school and would join the Cougars for the 2020 football season. Class: 2018 HT/WT: 6’5”, 255 lbs. 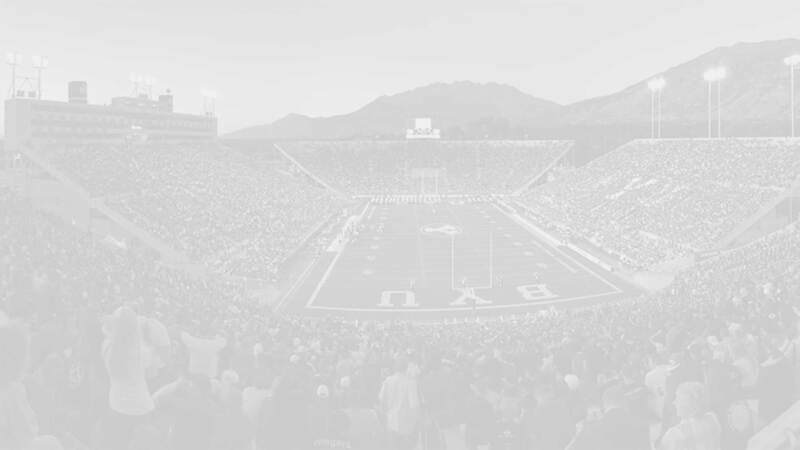 BYU Insider: Why do you feel BYU is a good fit for you? Lewis: because of course the LDS influence there is which is a big part of my life and the coaching staff which is one of the best you’ll find anywhere. I felt a huge family atmosphere when I met most of the coaches because they didn’t seem like just a coaching staff but more than that they were best friends and had so much fun together. BYU Insider: What current or former BYU player do you admire and why?